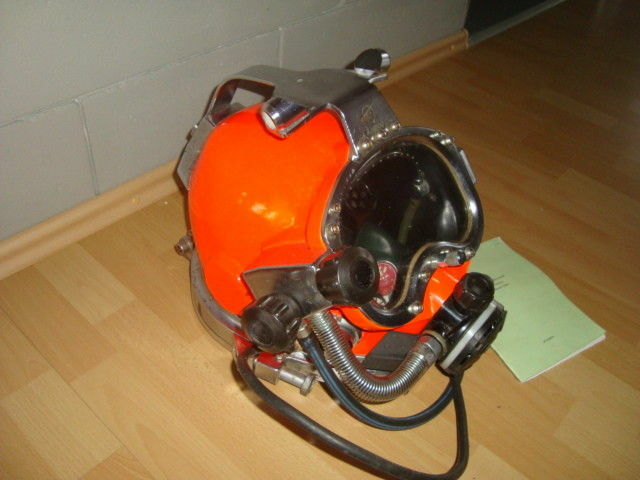 polish kaskpro helmet. 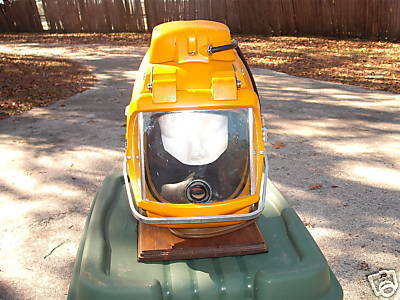 they were only 5 made in the 70's. 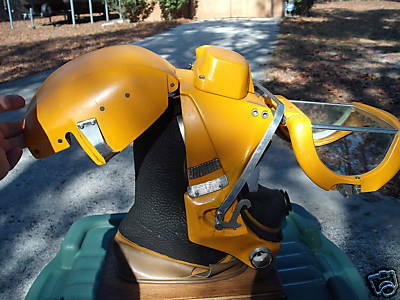 The back and front of helmet flips up. 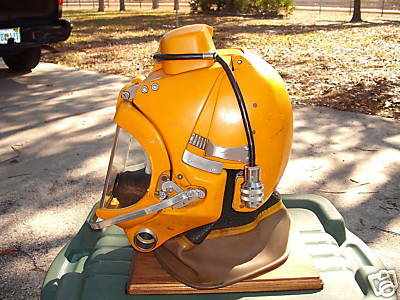 the hat is in great shape. 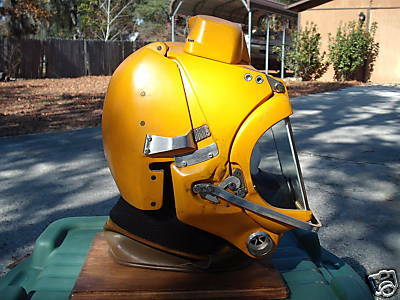 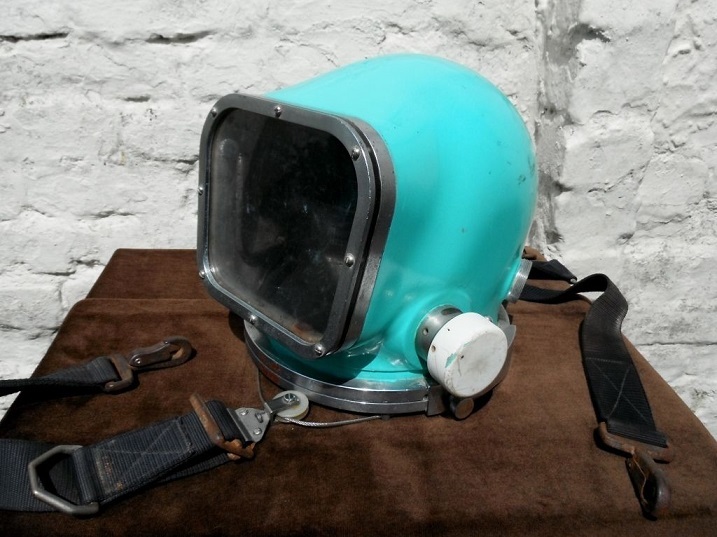 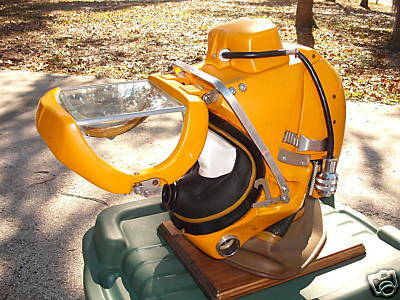 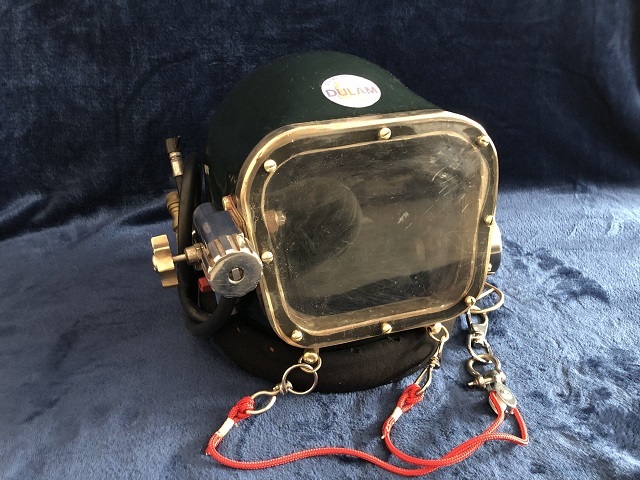 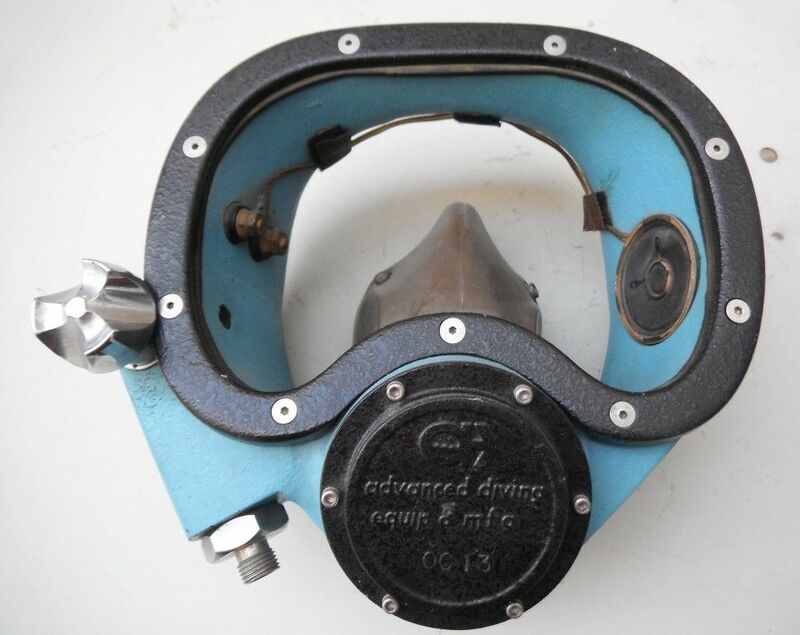 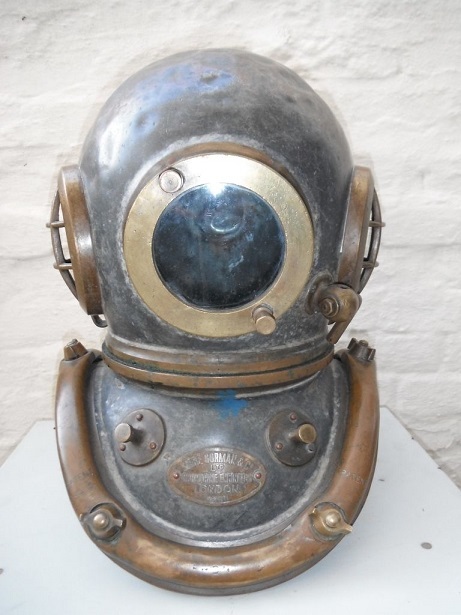 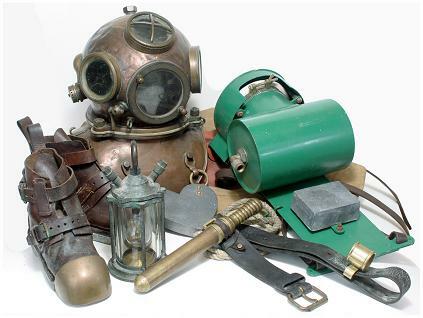 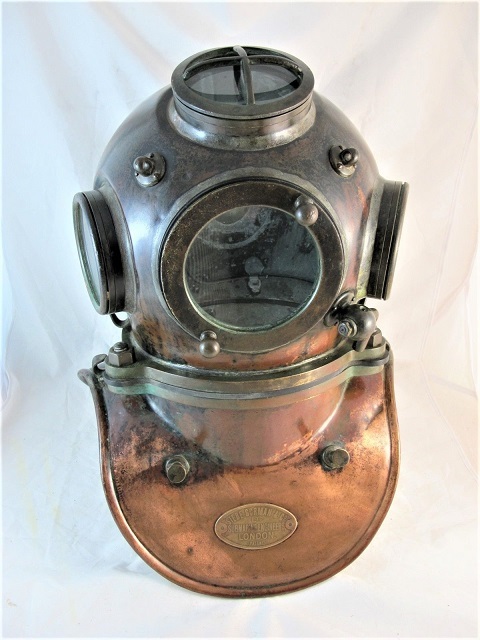 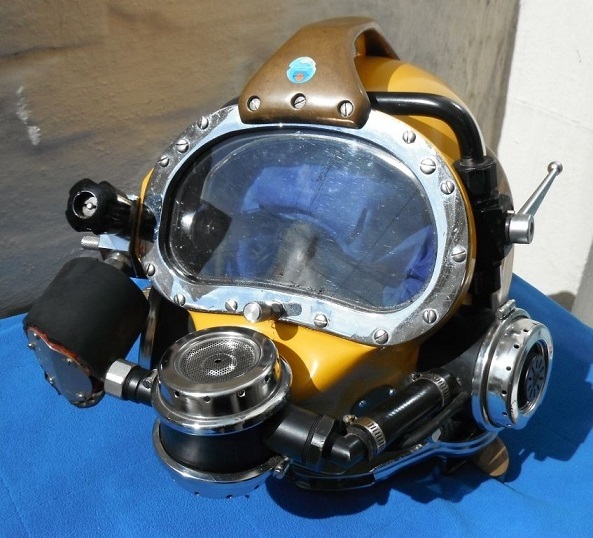 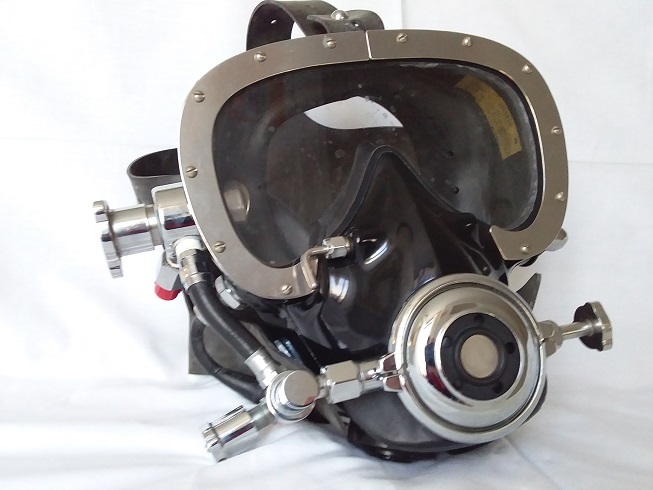 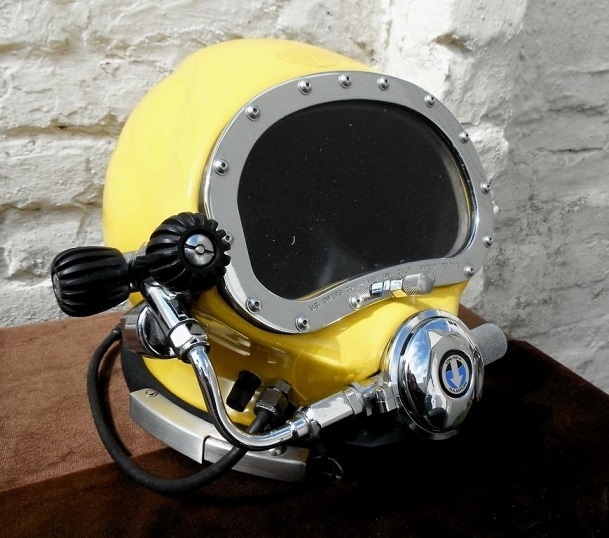 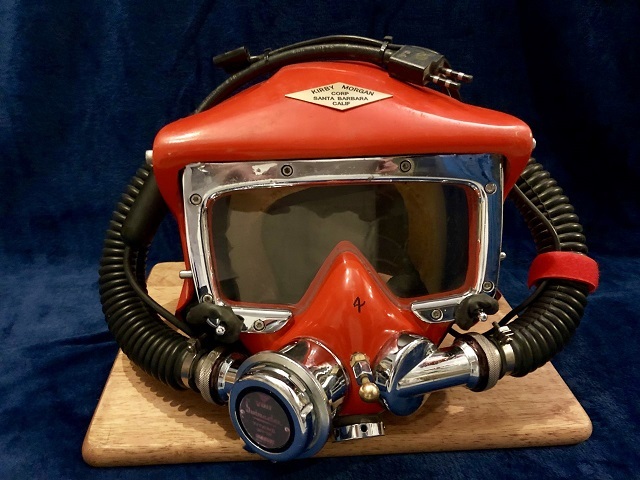 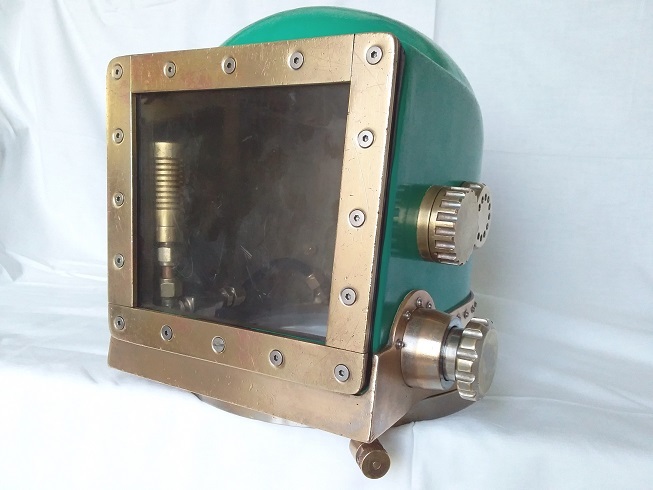 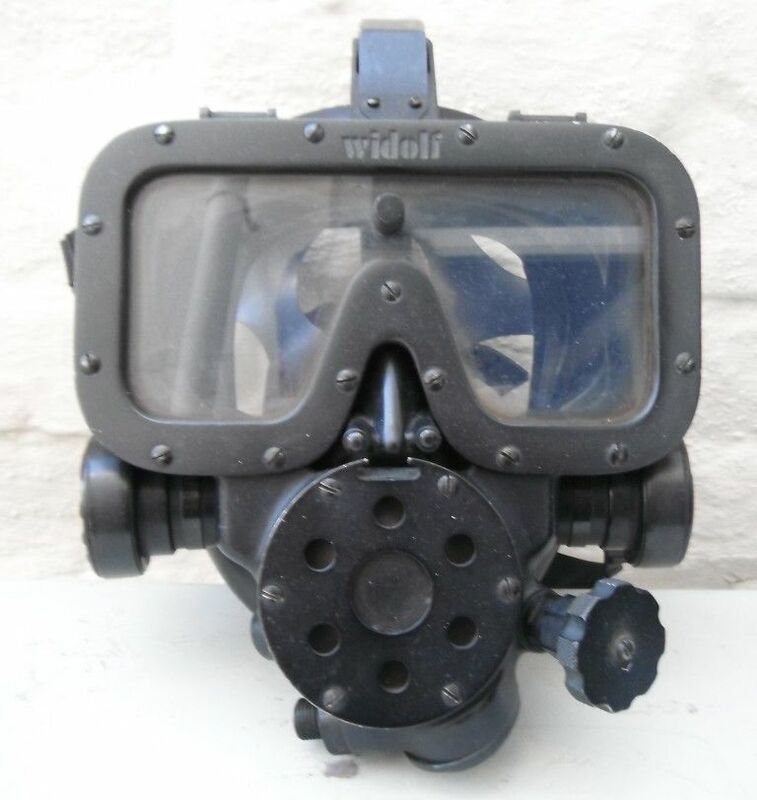 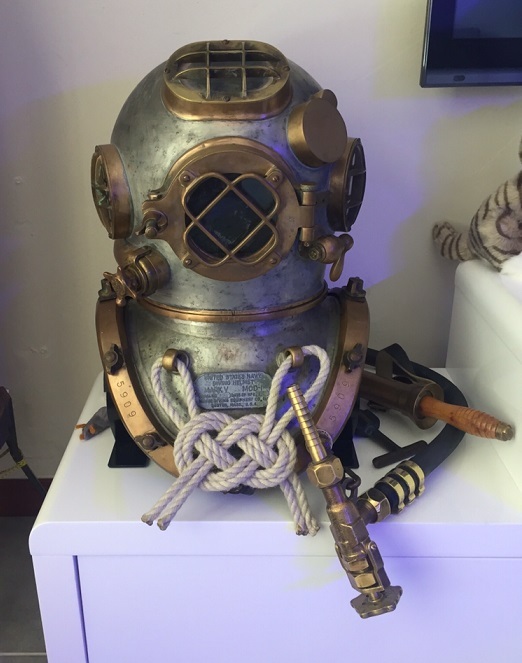 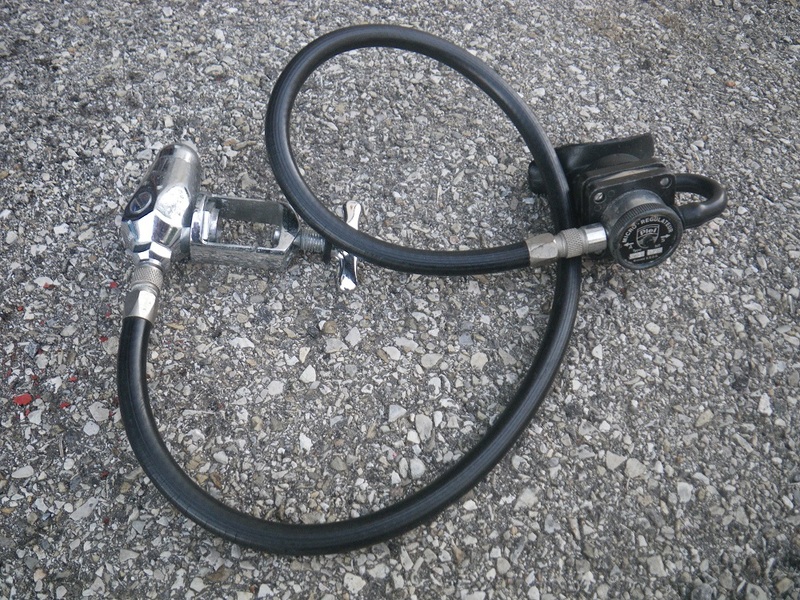 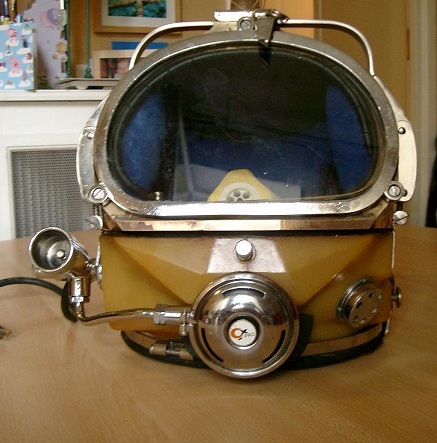 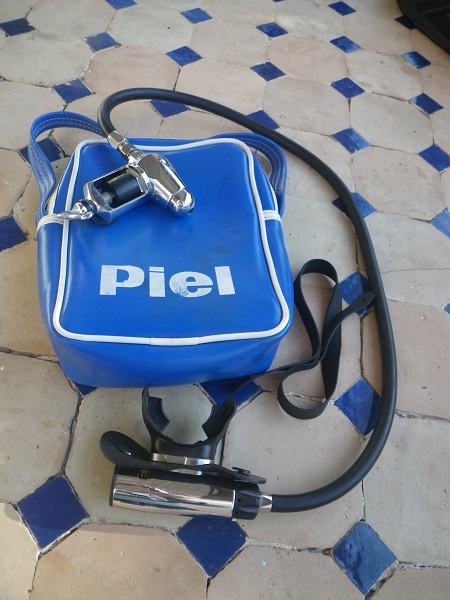 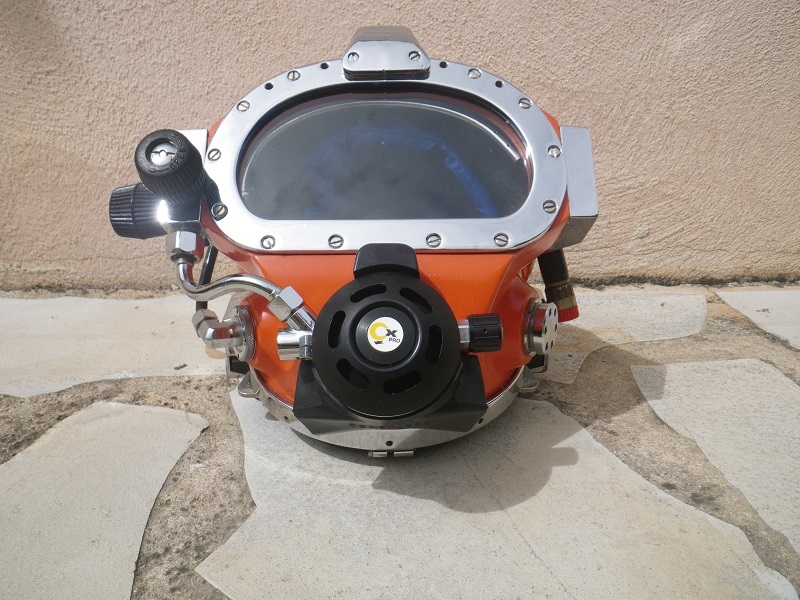 This helmet could have been used with a twin hose regulator or a rebreather.